Would you like to cultivate long-term, client relationships? 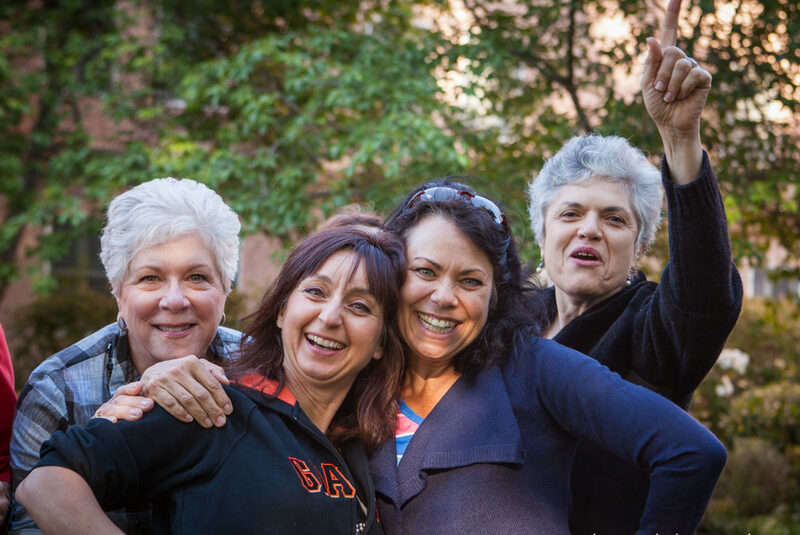 Do you feel uplifted when you facilitate other women connecting, learning and having breakthroughs? 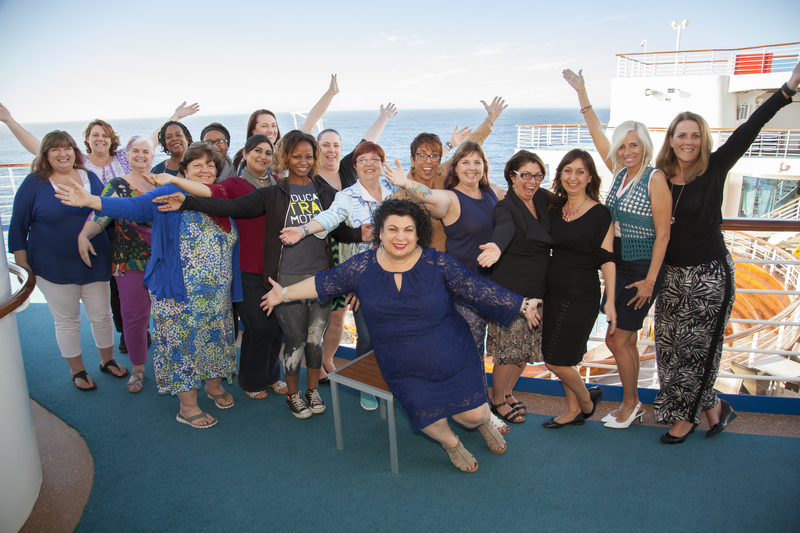 Does the idea of earning well from women’s events or retreats inspire and excite you? If you agree…then it is time for you to add your women’s events and retreats to your revenue streams. It is time to MONETIZE YOUR PASSION. 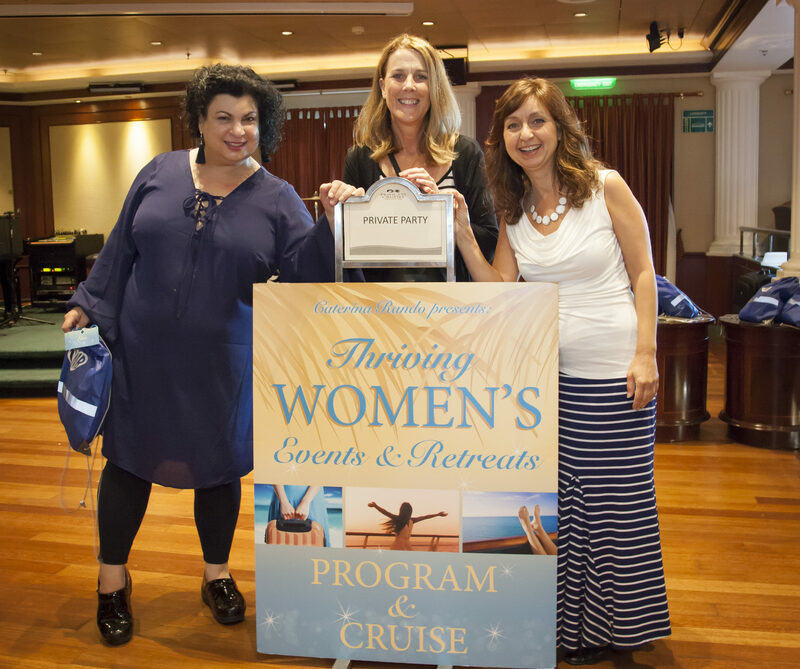 Participate in this potent, SIX MONTH, LIVE virtual program and SEVEN DAY CRUISE and learn how to plan, produce and profit from your own women’s retreat or event. Master your event and retreat up-sell to almost guarantee that your business is highly profitable and sustainable for years to come …and much more! 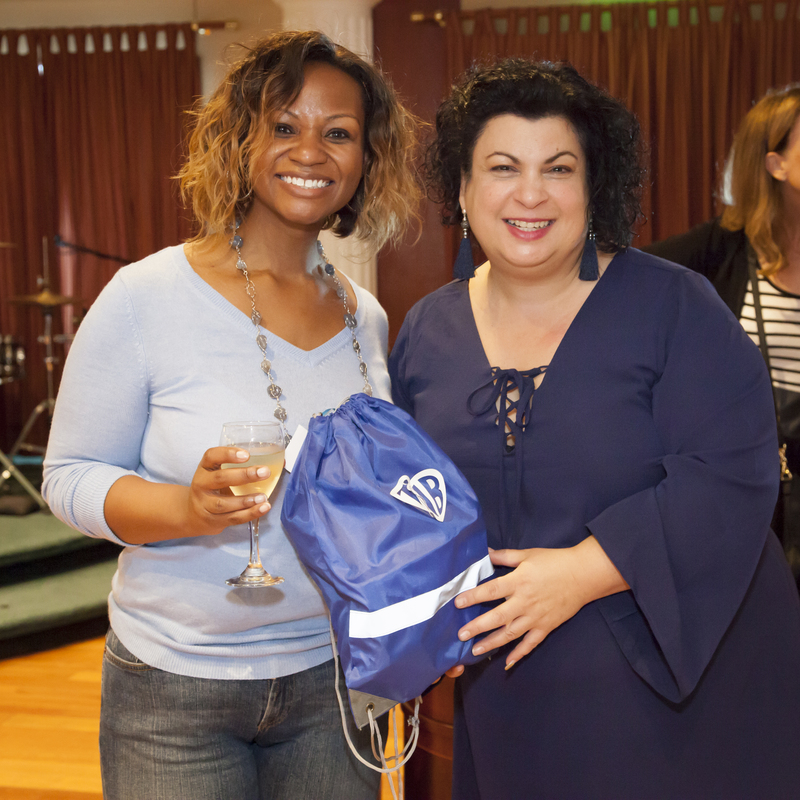 VIRTUAL PROGRAM DETAILS: Immediate access to our comprehensive, proven TEN MODULE ONLINE COURSE, that includes videos and checklists and everything you need to get started planning producing and profiting from your events and retreats today. Take a look at the complete virtual program details HERE. LIVE ACCELERATOR CALLS: In order to keep you focused and in action and to provide ongoing support, ongoing guidance, ongoing accountability and a structure for support, we will have a group call every two-week for three months before we set sail. 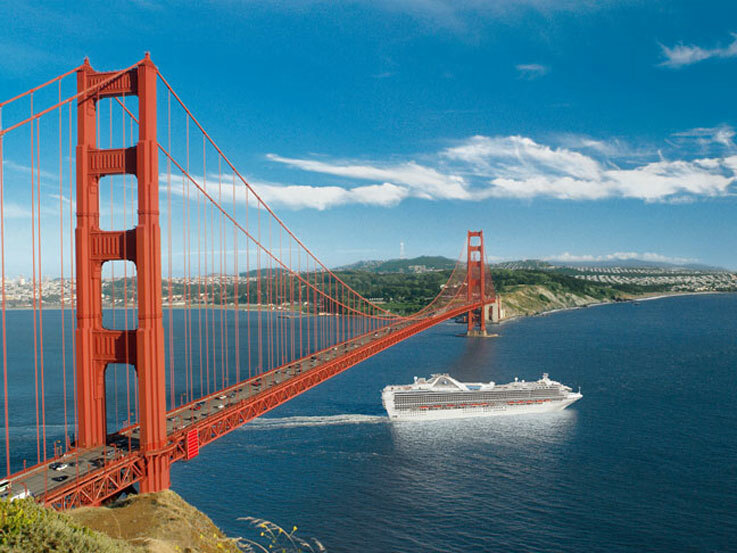 CALIFORNIA COASTAL CRUISE DETAILS: We take our voyage on Princess Cruise Lines. Sailing roundtrip from the cruise terminal in San Francisco. 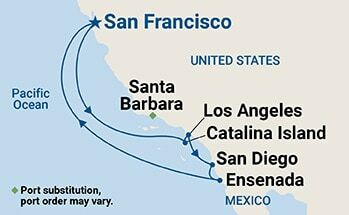 Ports of Call include: Santa Barbara, Long Beach, San Diego and Ensenada, Mexico. 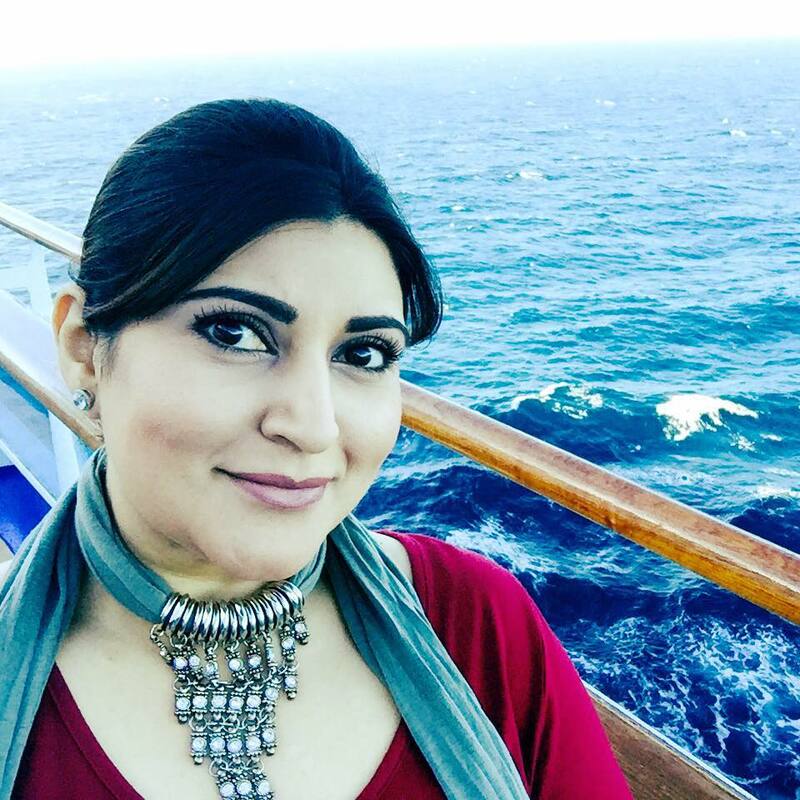 We will host two days of training at sea and additional, optional group sessions on the cruise to give you an experience of what amazing retreats are like and to model what you will want to do for your own retreats. Note: In October 2019, all cabins are Balcony, based on double occupancy. Investment $3,997. All rooms are balcony based on double occupancy. All port fees are included. Multi-pay option available. 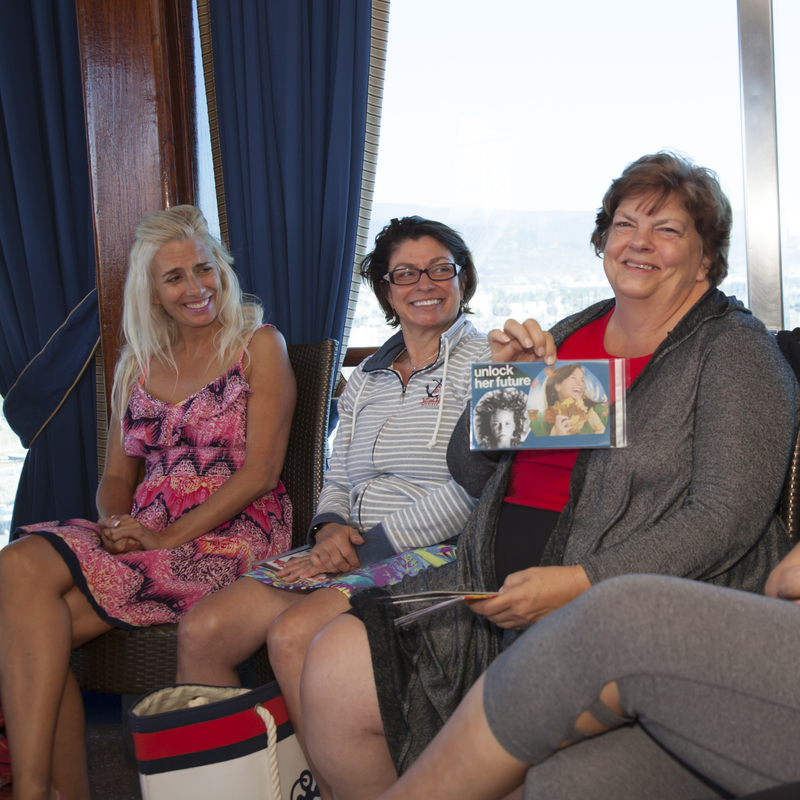 Bring a non-participating cruise guest to share your cabin. Welcome reception, VIP guest amenities, group excursion, VIP guest surprises and port fees are all included for $2,100.